The WeBoc mobile Application has launched by the Model Customs Collectorate Lahore to facilitate importers, exporters and clearing agents. 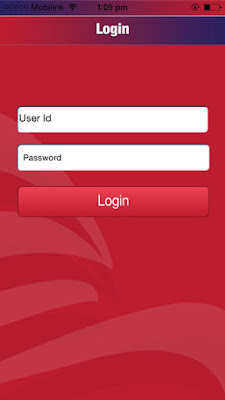 The Collectorate also informed that this Weboc App can run on compatible smart mobile phone and iPhones. 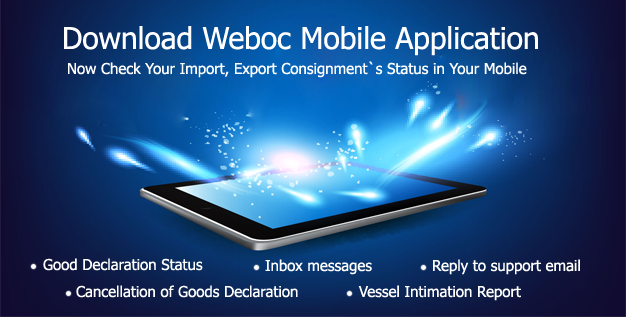 WeBoc app is not for common users, this is only for users of Pakistan who are doing imports and exports and who already have a user id and password of Weboc, This will help importers and exporters responding to queries raised by customs and other features on a real time basis. Following are the features that shall be available to users in this application. The collectorate further informed that the WeBoc Mobile Application is available on the Apple iTune Store and can be downloaded free of cost.